Need Law Credits? Come to DVRPC on June 29th! Join DVRPC for a free viewing of the American Planning Association’s “2016 Planning Law Review” (a $195 value!) on Wednesday, June 29, 2016. Coming up with reasonable and enforceable sign codes can often be a complex and controversial process. 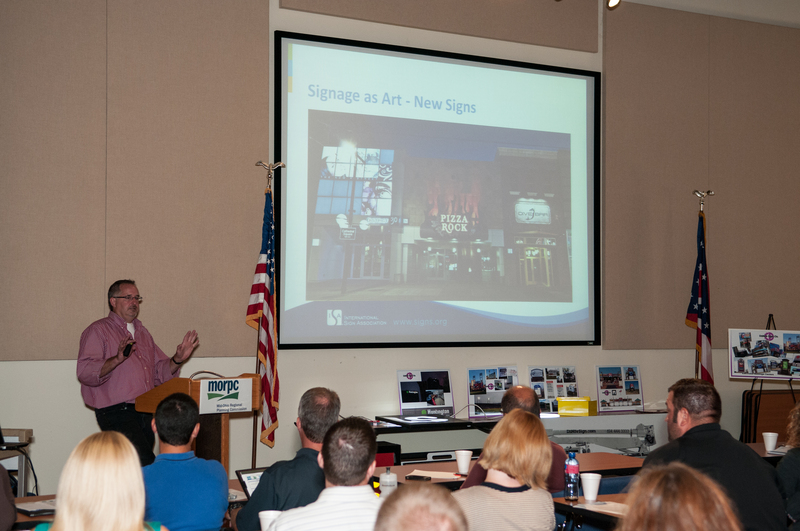 With so many community stakeholders caring about sign codes, it is important to get the most accurate, up-to-date information and expertise as possible. 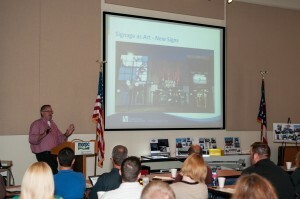 The seminar will present modules that educate on the technology within signs, sign code issues, understanding electronic message centers, and the importance of signs to business. In light of the new challenges imposed by the recent Supreme Court Reed ruling, attendees will be presented with important interim and permanent policy changes to bring municipal ordinances into compliance with the Court’s new precedents. 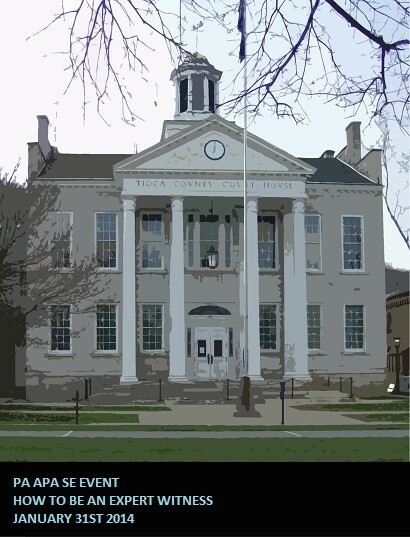 Local planners will present on the development and implementation of the Montgomery County Model Sign Ordinance. Is your sign code constitutionally compliant after the U.S. Supreme Court’s recent decision in Reed v. Town of Gilbert? If you don’t know, you’d better check and learn how to make it legal! You can do this by participating in the July 30th webinar Reed v. Town of Gilbert: The Supreme Court’s New Rules for Temporary – and other – Signs through the American Planning Association consortium. Panelists will include Alan Weinstein, a nationally-known planning law expert, and Wendy Moeller, author of the new Best Practices in Regulating Temporary Signs. Participants will learn how to replace content-based regulations with effective content-neutral language, and save their community the headaches (and costs!) of legal challenges. Don’t forget to register for this free and CM-eligible webinar today! July 1: Need Law Credits? Planning feels the impact of decisions from the U.S. Supreme Court, federal district courts, and state courts. How will their rulings affect you? Get a briefing on the year’s legal developments, from First Amendment issues to environmental actions, housing, and equal access. Presenters also will discuss major legislative initiatives and APA’s amicus filings. Join in a lively, informative program you and your staff, colleagues, and officials won’t want to miss. This program is also suitable for planning commissioners. If you are an AICP member and would like to earn CM credits for attending this session, please bring your AICP number for the sign-in sheet and remember to claim your credits at www.planning.org/cm after the webinar. Click here for the brochure and to register. Public/Private Partnerships (P3s) are increasingly becoming a tool that local governments, quasi-public entities and government agencies are using to achieve necessary and desirable community investments. They are especially effective for communities facing major re-investments as a result of a changing economy, closure of a major employment center, loss of retail anchors or shifts in tax bases. At any one of four locations statewide, join a planner and lawyer experienced with P3s to understand how your community could benefit from these innovative, yet complex, partnerships. Jan. 31: How to Be an Expert Witness — 1.5 Law Credits! NEW TIME AND REDUCED COST! New Years Resolution: Log CM credits more often! The “How to be an Expert Witness” session is being offered at a reduced cost. Neil Sklaroff, Esq, from Ballard Spahr will be moderating a panel of experienced attorneys and planners. The four month grace period for AICP credits ends on April 30th 2014. This is an opportunity to earn your legal credits before the deadline or take care of them early in the reporting period.